Welcome back to the 'Study and Exam Skills' area – the home of our video series with top tips to help you on the way to successful studying. This time we're bringing you a guide to an area of study that's becoming more and more important: social learning. 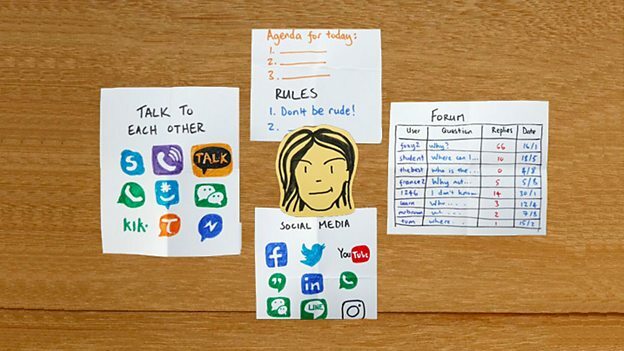 In our Study Skills video guide there were FOUR tips about communicating with other distance learners using social media and forums – did you get them all? Check you've understood the tips in the Study Skills video by trying this activity. Did you understand the four tips about communicating with other distance learners? Answer these questions to find out! Try using different apps to message other students. Which image best represents this idea? Use social media services to share with your student community. Which image best represents this idea? What's another word that is related to guidelines? Follow the guidelines to make the most of social learning groups. Which image best represents that idea? Set up an online space for discussion. Which image best represents this idea? You're well on the way to building your student community and discovering the power of social learning! Let's get you set up and review what we've learned so far about learning on social media with other distance learners. Being a distance learner can seem lonely – but learning is all about you, a lesson and your student community – work with each other! Discussing and sharing information allows you to process it a number of times – a good way to help you understand and remember the information. Working with others lets you question all the angles – you'll get a broader understanding of your topic and you won't feel stuck in your own head! 'Study buddies' can share your successes and failures – you can celebrate, compete and commiserate together to stay motivated. 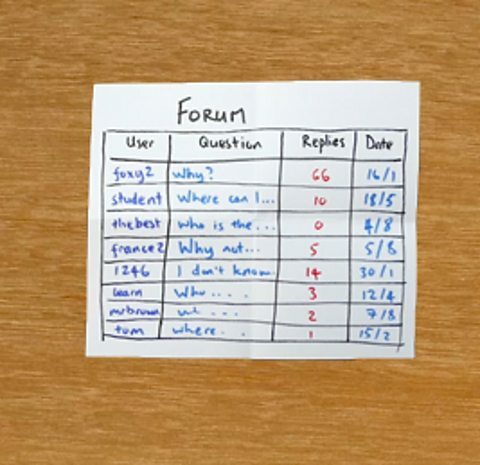 One way to build a student community is to join an online forum – there might be one provided by your course, or you can set up your own. 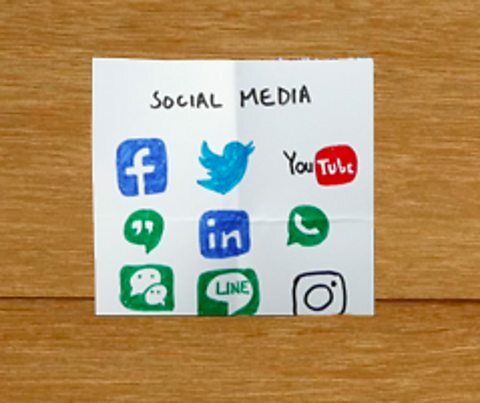 Check if your course has a page or group on social media that you can follow. If not, you could set up your own social study space. Make the most of technology! 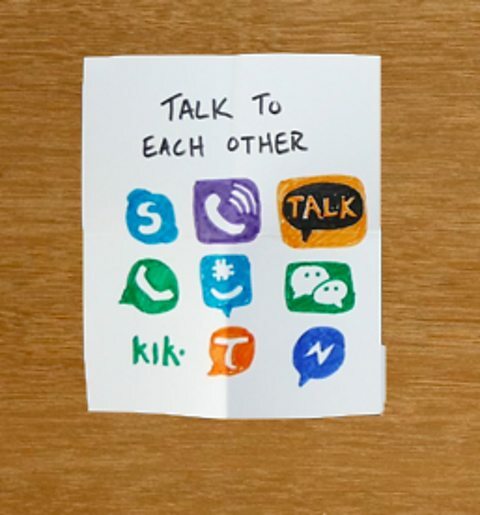 You don't just have to write each other messages – you could use other chat apps or even make video calls! Don't forget to have a structure! 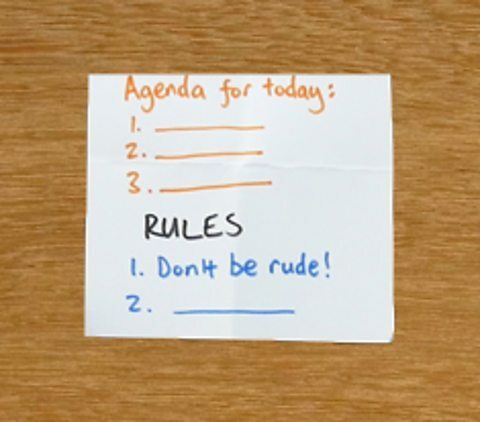 Rules and guidelines are important when you're setting up groups and forums. Your course might ask you to do formal social tasks like collaborating on a project and might provide you with online tools. Visit our partner The Open University for more on study skills – just click on the link in the 'Where next?' section.